I am writing to you as your fellow American who holds the First Amendment in the highest regard. It is precisely our inalienable right to free speech that I think fueled the growth and popularity of Facebook worldwide. I watched with pride as you held your ground before the U.S. Senate hearing, dismissing suggestions from our lawmakers that Facebook needs to do a better job in policing citizen posts on your social networking site. But I was extremely disappointed at the news that Facebook chose to partner with Rappler and Vera Files for the purpose of fact-checking news and information on your social media platform. You may have been fed the wrong information about these two Philippine entities. They are not necessarily the epitome of truth and non-partisanship. Most Filipinos will tell you that they are both biased against the current administration supported by more than 90% of the population, many of whom are Facebook account holders. I am the publisher and writer of the satirical news site The Adobo Chronicles, registered as such with the U.S. Trademark and Patent Office. I am sure that you and your wonderful employees at Facebook understand the difference between fake news and satire. So when your chosen partner, Rappler, fact-checked The Adobo Chronicles about a “news story” we published months ago about its CEO Maria Ressa, it begs us to question the credentials of Rappler as a non-partisan and competent fact-checker. I’m sure you’ve been informed that the same Maria Ressa previously blamed Facebook for the political unrest and proliferation of fake news in the Philippines. I assume that Facebook’s intent is to fact-check individuals and organizations that deliberately and maliciously spread false information for political and other partisan interests. 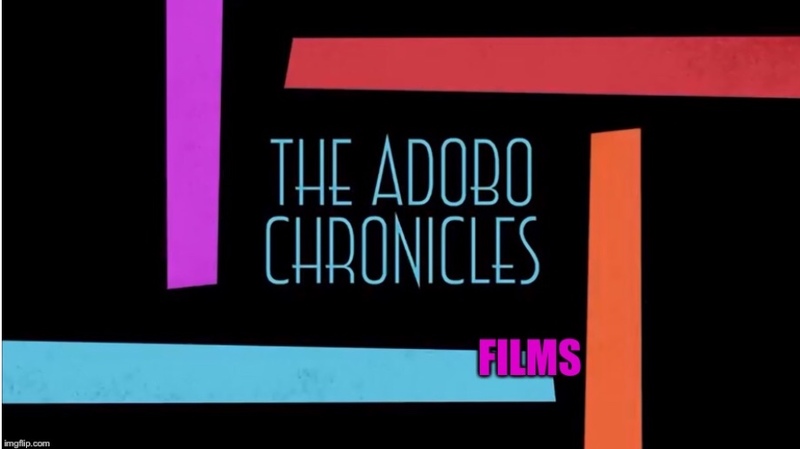 The Adobo Chronicles is a news satire site. Our disclaimers are clear as crystal. Yet Rappler’s first fact-checking project since the announcement of your partnership was to fact-check our satirical site. Where is the legitimacy and sensical basis for a fact-checker franchised by Facebook like Rappler? We can only surmise that Rappler’s intent in fact-checking us was self-serving. They used their new-found “power” as a weapon for damage control in view of their declining credibility as a “news” organization. Rappler has also violated the Philippine Constitution which prohibits foreign ownership of media companies. And that is a fact. I am confident that Facebook will not condone any violation of laws in the U.S. or elsewhere, including the Philippines. May I suggest that you leave the fact-checking to your individual subscribers and account holders. They’re intelligent enough to make the proper discernment. Yes, Filipinos included. (And let me tell you, the only ones happy abou Facebook’s partnership with Rappler and Vera Files are… Rappler and Vera Files).